Your hair might not look damaged, but chances are it’s not the healthiest it could be. 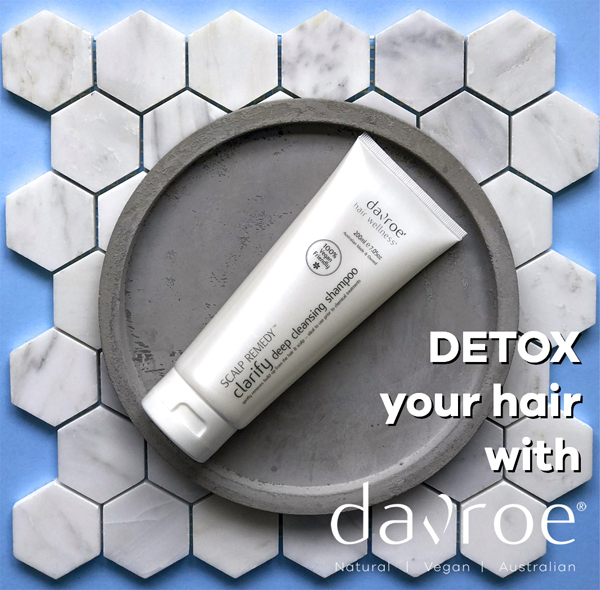 Every now and then, our hair needs some good old TLC to ensure that it is as shiny and strong as it can be. Prevention is always better than the cure!